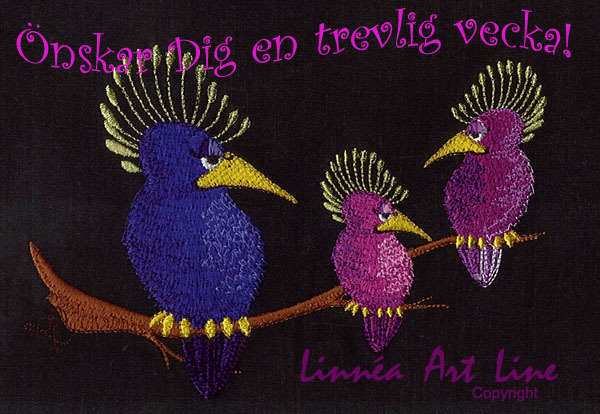 Web Shop including: Machine Embroidery Designs, Illustrations, Quilt designs & projects and on-line courses. Lots of FREE E-cards to send. Don’t miss our photo gallery! We are using Cookies. This site works best with IE6 and Netscape7/Mozilla Firefox.